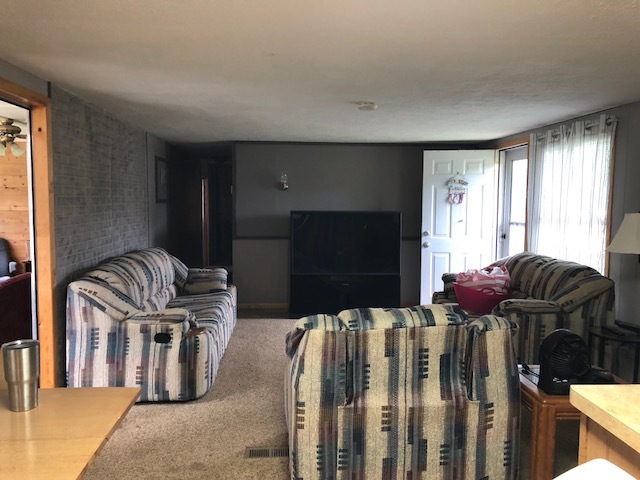 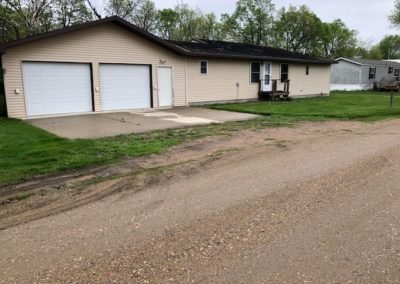 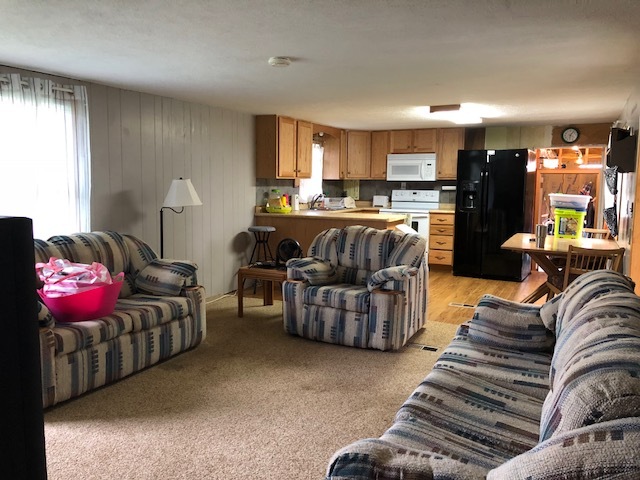 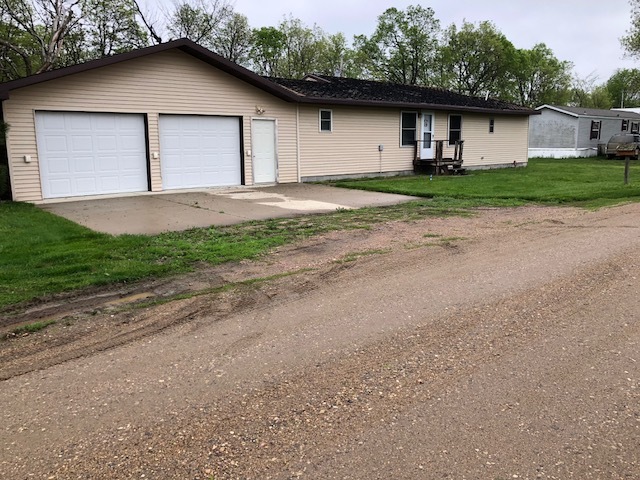 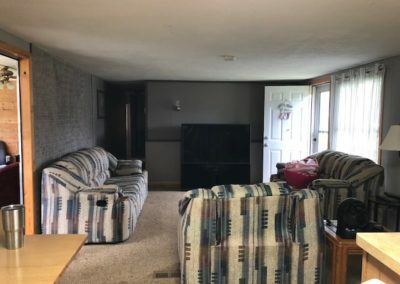 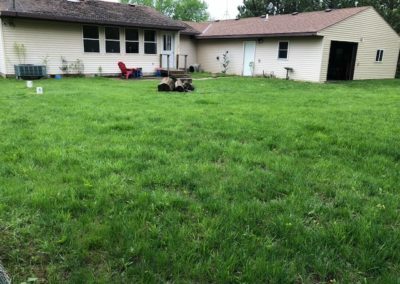 3 bedroom, 2 bath ranch style home with large 4+ car garage located only 1/4 mile from public boat dock and the Missouri River. Private storm shelter, 2 septic systems, heat pump, etc. 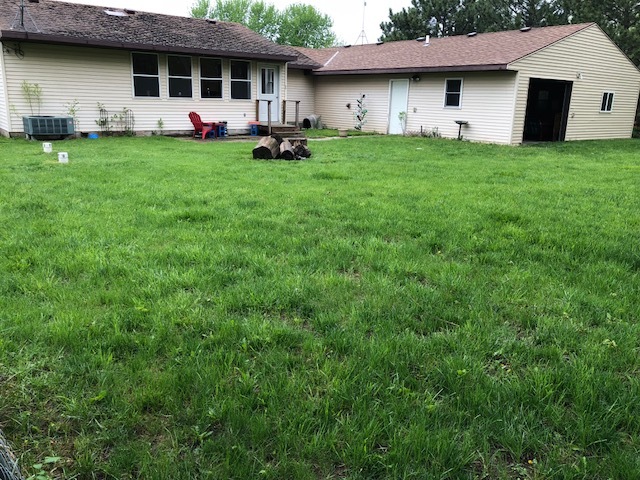 Brooky Bottom Rec Dev Lot 8, Part of the (SW1/4 SE1/4) of Section 9, Township 32, Range 3 East, Cedar County, Nebraska containing 0.21 +/- acres.